What’s this? A giant bloom amongst the catkins! 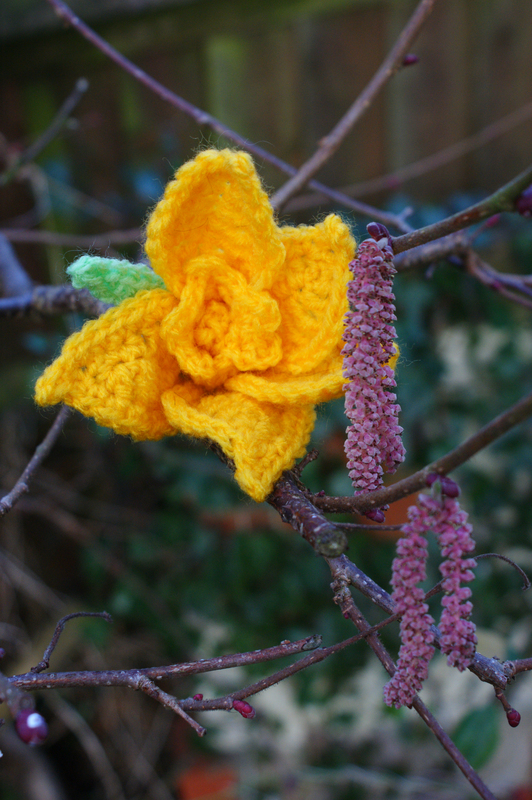 I decided to crochet a spring tulip the other evening – some tulip. It wasn’t a huge success, but I folded and tweaked and added a few more petals and out popped a huge daffodil! It makes me smile and chuckle – a tulip it certainly isn’t! These two, in a pot, have been confined to the patio because they refuse to speak to each other. That’ll teach them! Now that’s what I call Spring! 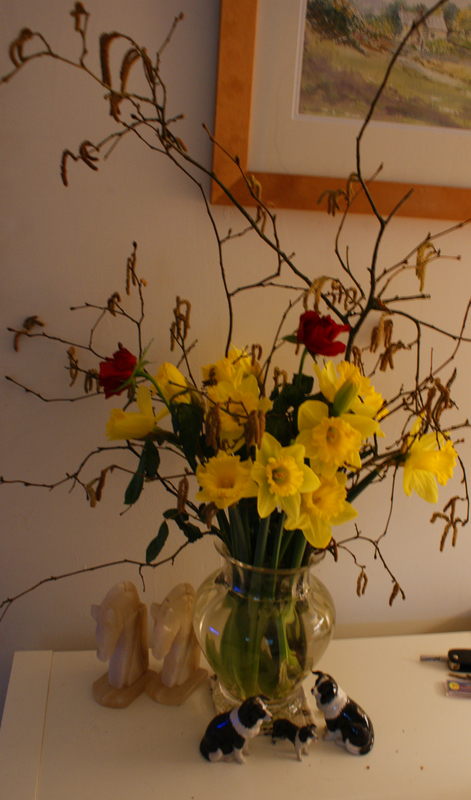 Nothing like a bunch of daffs in full bloom with some catkins. 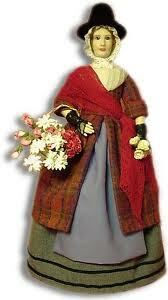 1st March is St David’s Day – the patron saint of Wales. 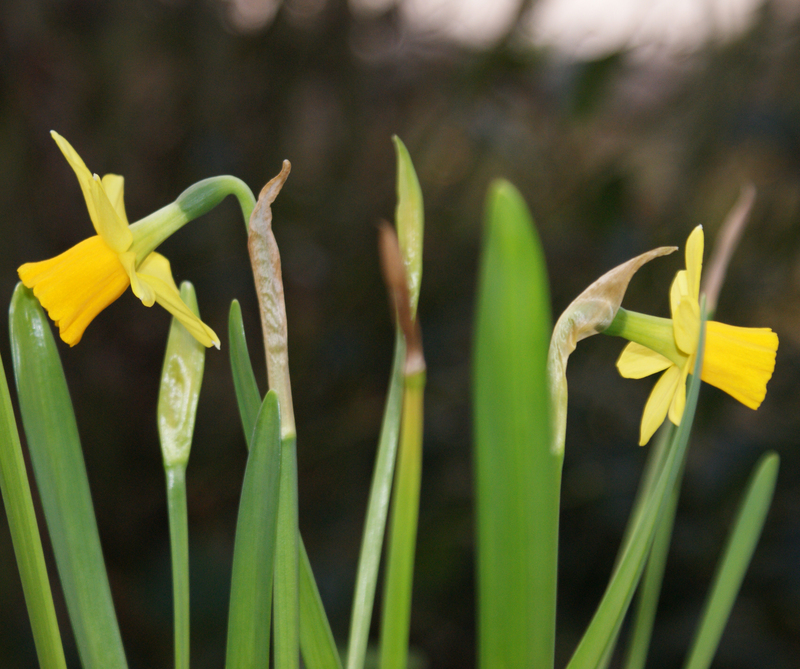 The daffodil is our national emblem – and so is the leek! 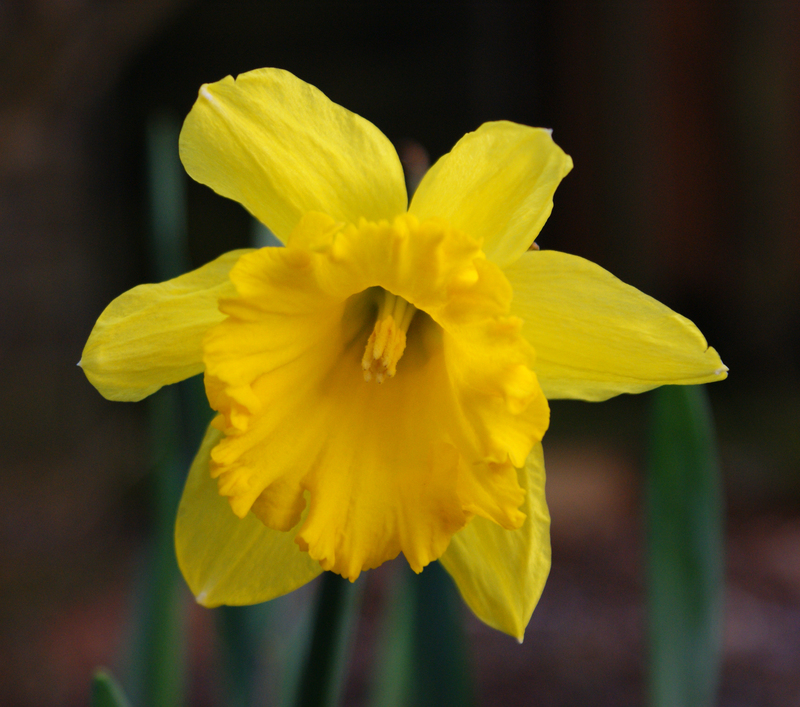 It is rumoured that the words for daffodil and leek are very similar in Welsh (Cenhinen = Leek, Cenhinen Pedr = Daffodil). This may explain why both have been adopted as national emblems. Certainly, many leeks and daffodils will be worn tomorrow to celebrate, little children will dress up in our national costume and the hopefully the sun will be shining on the hills and in the valleys. 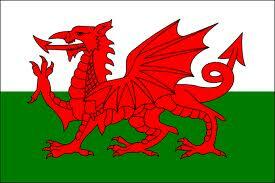 Happy St David’s Day pob un. 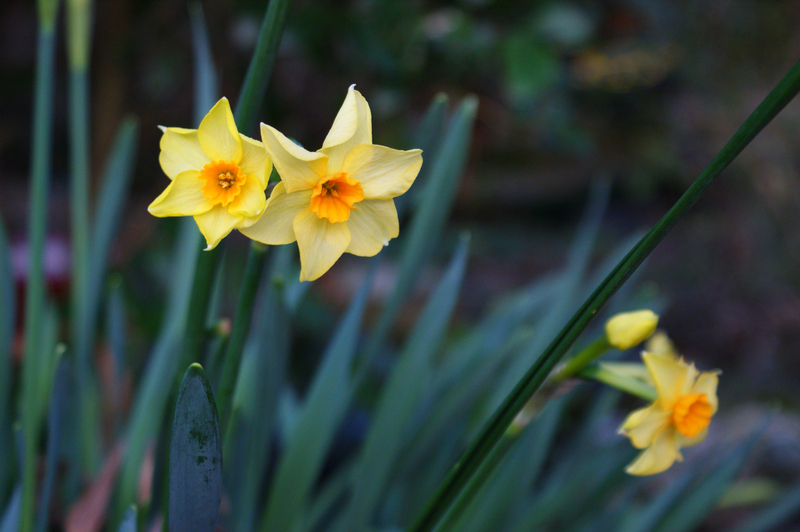 You are currently reading St David’s Day … at Adaliza.